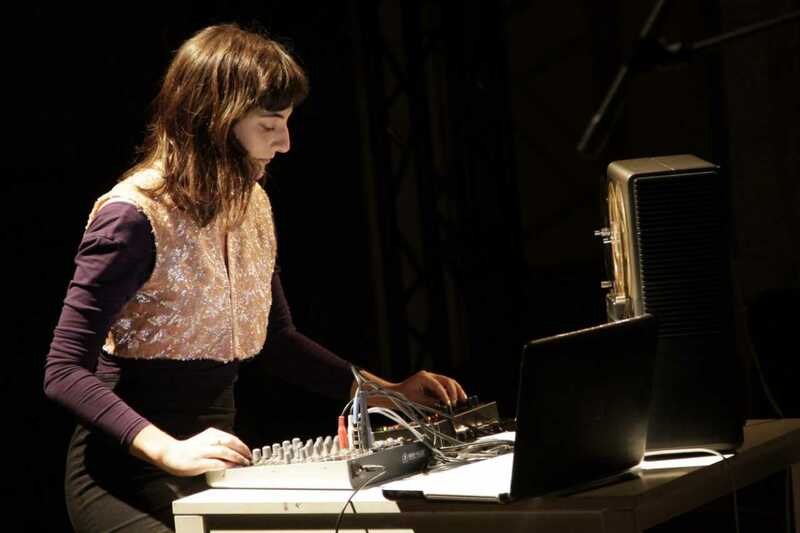 Lea Bertucci is an American sound artist, composer and performer. 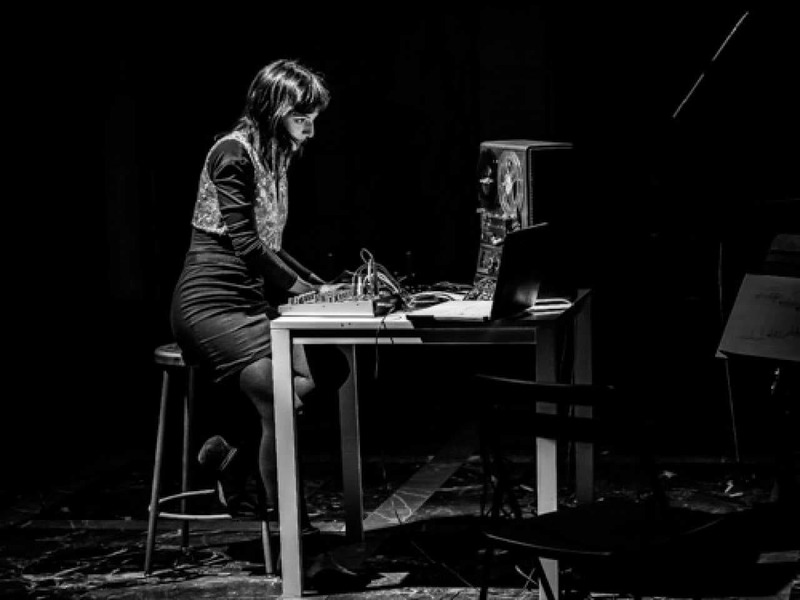 Her work often incorporates multichannel speaker arrays, electroacoustic feedback, extended instrumental/vocal technique, and tape collage. As an instrumentalist, she uses an idiosyncratic approach to amplifying woodwind instruments, creating organic yet electrified sonic interventions. In recent years, her projects have expanded to sitespecific projects, compositions for electronics and instruments, multichannel sound installations and tape collage. Her debut solo LP, Resonance Shapes, was released in 2013 on the Obsolete Units label and has been praised by A Closer Listen as “A grand exploration of the possibilities inherent in sound”.